BSP = Basic Sale Price, PLC = Preferential Location Charges Customer Signature______________. 1. All payments must be made by cheques/pay order/demand draft only to be issued in favour of “Manohar Infrastructure & Cont. Pvt. 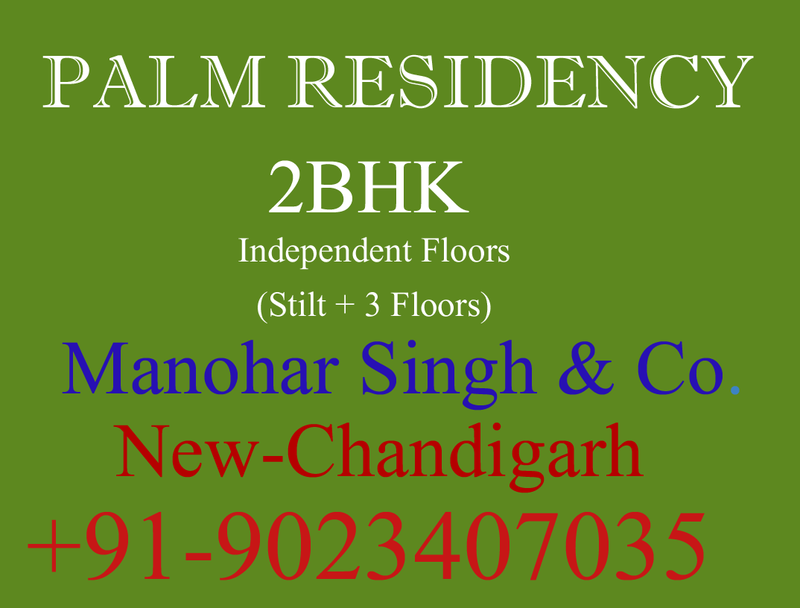 ltd” payable at Chandigarh. 2. 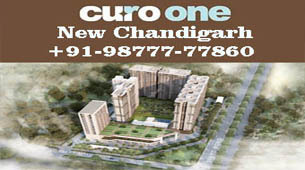 The rate per sq.ft of basic sale price of the unit shall be firm. There would be no escalation in the rate of BSP of unit, once it is booked and payment is realized by the company. 3. EDC will be payable extra and shall be pro-rata per unit as applicable to the site. 4. All applicable government charges, taxes, city development charges, service tax, vat, labour cess & other taxes, cess, levies etc. At present or in the future and any enhancement thereof shall be extra by the applicant/allottee on proportionate basis. 5. All building plans, layouts, specifications are subject to change/modification or revision as decided by the company/architect or any other competent authority. 6. 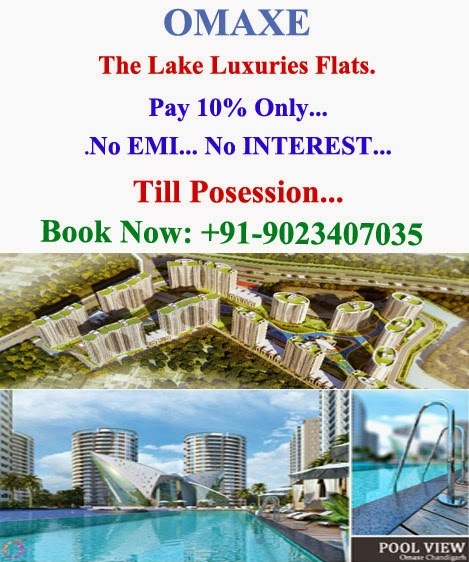 The area of unit being booked is Super built up area including covered area /built up area plus proportionate share of service and common areas. The terms and condition of sale stated herein are only indicative and are subject to detailed terms and conditions in the allotment letter/agreement. 7. Price mentioned above is subject to change without any prior notice, at sole discretion of the company. Price prevailing on the date of acceptance of booking by the company shall be applicable. The applicant should check prevailing price of the unit with the company before booking. 8. 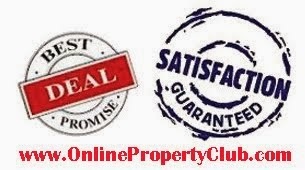 Registration expenses, stamp duty, legal charges, court fee, documentation charges etc. 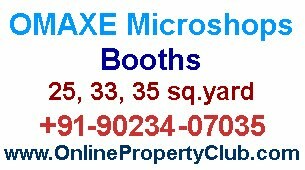 Shall be payable extra by the allottee as applicable at the time of registration of title deeds. 1) EDC will be payable extra and shall be pro-rata per unit as applicable to the site. 2) Dedicated parking const. charges extra Rs.150000/-(each). 3) Power backup charges Rs.20,000/- per KVA (Minimum mandatory 3 KVA). 7) Registration expenses, stamp duty charges, legal charges, court fees, documentation charges etc shall be payable extra by the allottee as applicable at the time of registration. 9) Areas may very as per the final approved plan. 10) Possession will be offered in approximately 40 months with a grace period of 6 months.